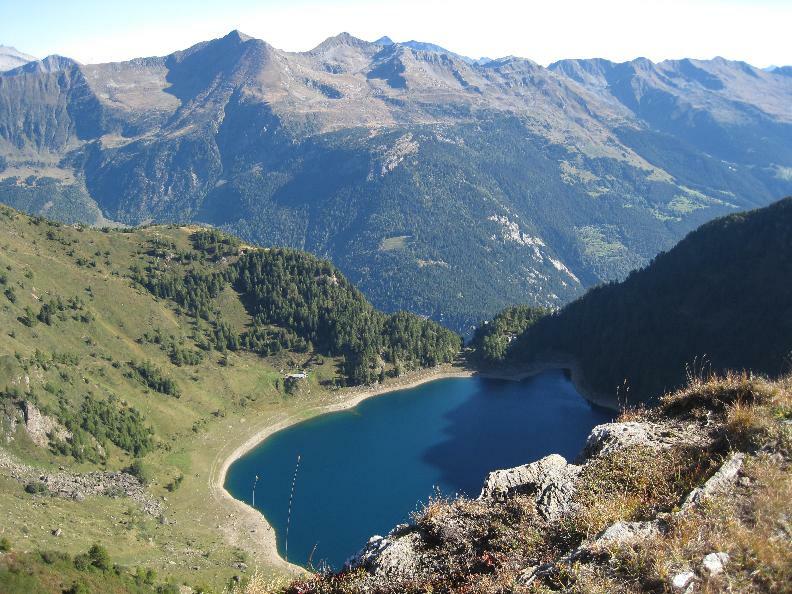 Come with us for a beautiful hike that will take us to the Tremorgio and Morghirolo Lakes along a trail winding through luscious, flower-covered meadows and rocky terrain. Both of these tranquil lakes, in their idyllic setting, invite us to tarry a while for a stroll along their banks. The hike, with its final destination at Capanna Campo Tencia, starts from Rodi Fiesso. 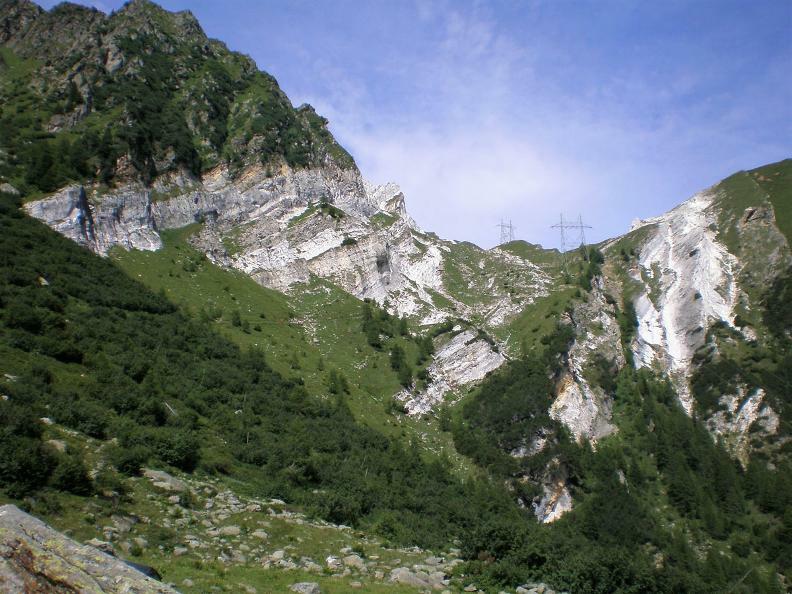 For those who don't want to burn up their energy too quickly, with an uphill walk of about 900 metres, the Tremorgio area can be reached by cableway starting from the valley floor. From Capanna Tremorgio, the trail continues towards the Campolongo plain, another idyllic place, rich in minerals, with its unique vegetation and beautiful flowers that add a note of colour to the landscape. 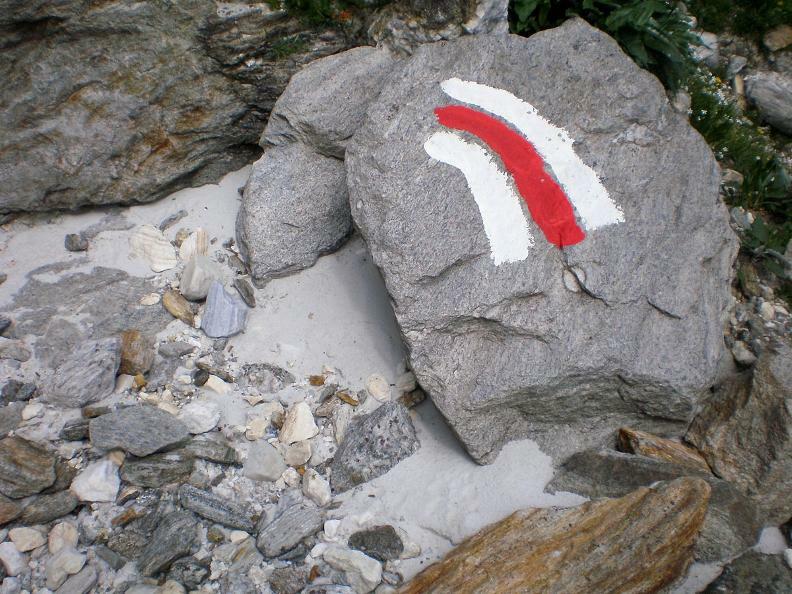 The panorama is dominated by the Pizzo Prèvat mountain, a destination for many mountain climbers, and all along the Campolongo geo-tourism trail signposts provide information on the geology, mineralogy, flora and fauna of the territory. From here, our hike continues towards Capanna Leìt, with its little lake, and, from Alpe di Lèi di Cima, we follow a new trail leading to Morghirolo Lake. At 2264 m above sea level, this lake deserves a stop simply to enjoy the peace of the place and the beauty of the surrounding landscape. The trail then continues downhill towards Capanna Campo Tencia, the first tourist cabin built in the Ticino Alps, in 1912, at the foot of Pizzo Campo Tencia mountain. The cabin is our half-way point where we will stay overnight before tackling the second day's hike. We start out from Capanna Campo Tencia along an easy downhill path that skirts mountain meadows and streams and then crosses a cool forest taking us to Alpe di Geira. Continuing along a dirt road, we cross Piumogna Valley and, after about an hour's walk, we reach the enchanted landscape of Bosco Bello near the village of Dalpe. The name, which means "beautiful forest", says it all: a true paradise to enjoy among larches that seem to reach out and touch the sky. To explore the route, we recommend buying the official maps of the Federal Office of Topography Swisstopo. In addition, the following website map.geo.admin.ch offers constantly updated data. When we reach Dalpe, an easy downhill path towards the village of Prato Leventina takes us back to our starting point, at Rodi Fiesso, but those who prefer to do so can return to Rodi from Dalpe by PostBus.